A selection of pictures from Edward Becks family album showing members of the family over the years. 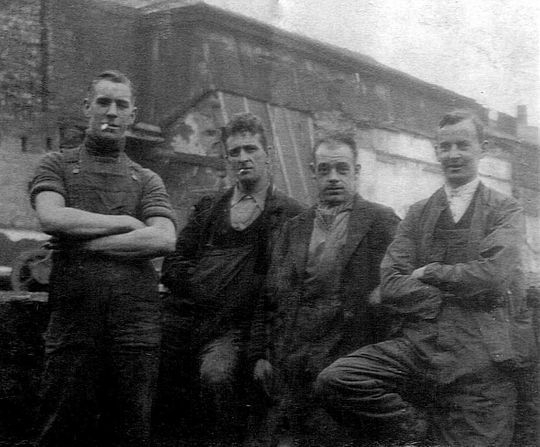 Pictured here in 1935 are, from left to right, a young Edward Beck aged 22, Ronnie Machin (who lived to be 100 years old), Joe Forest and Alec Jackson. At the time this photograph was taken Edward was working for Thomas Neild & Son of Gatley Cheshire were he had started as driver in 1932 delivering sand on a four wheeler. 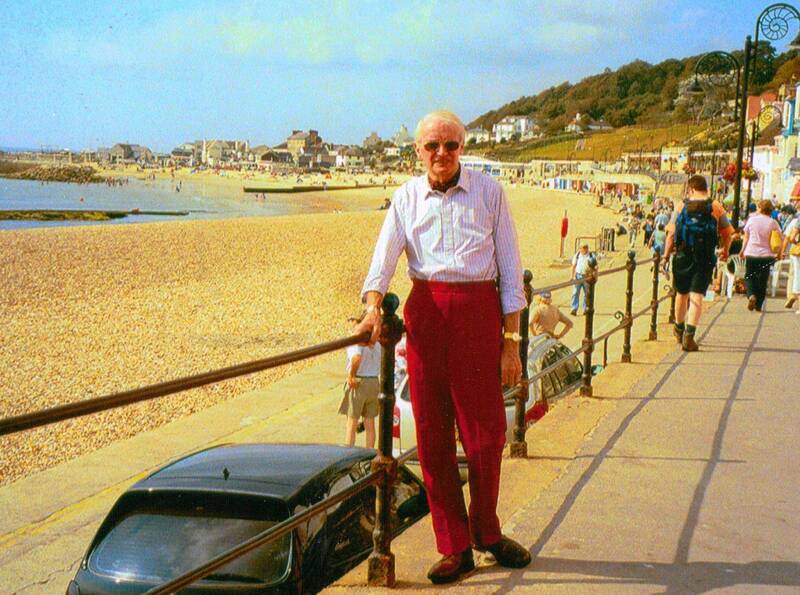 Over a short period of time Edward rapidly progressed through the company gaining experience in heavy haulage and climbing through the ranks to become manager of Thomas Neild & Son just before the second world war. 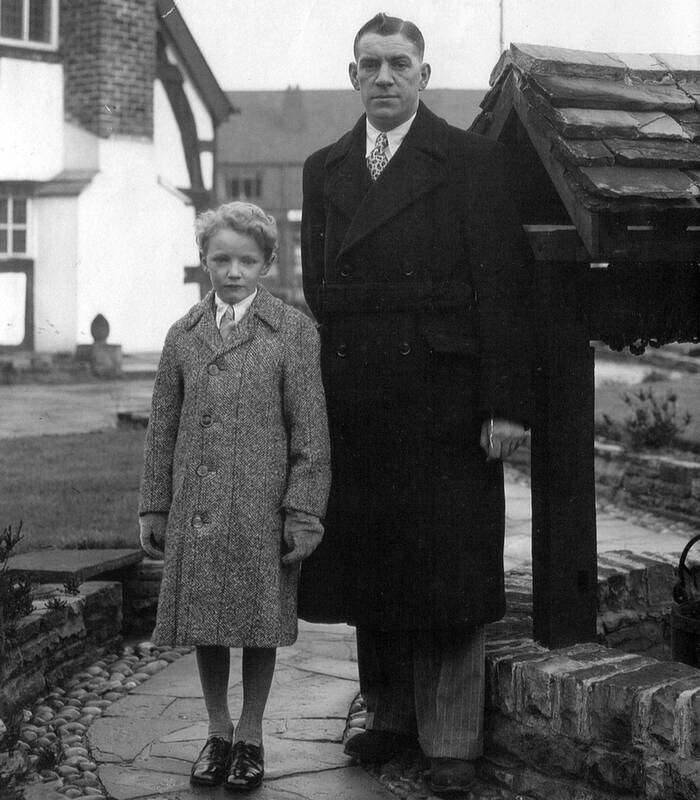 Founder of the company Edward Beck is pictured here in 1944 with his seven year old John Edward Beck (Teddy) outside the offices of Thomas Nield & Son, Park House, Gatley Cheshire. 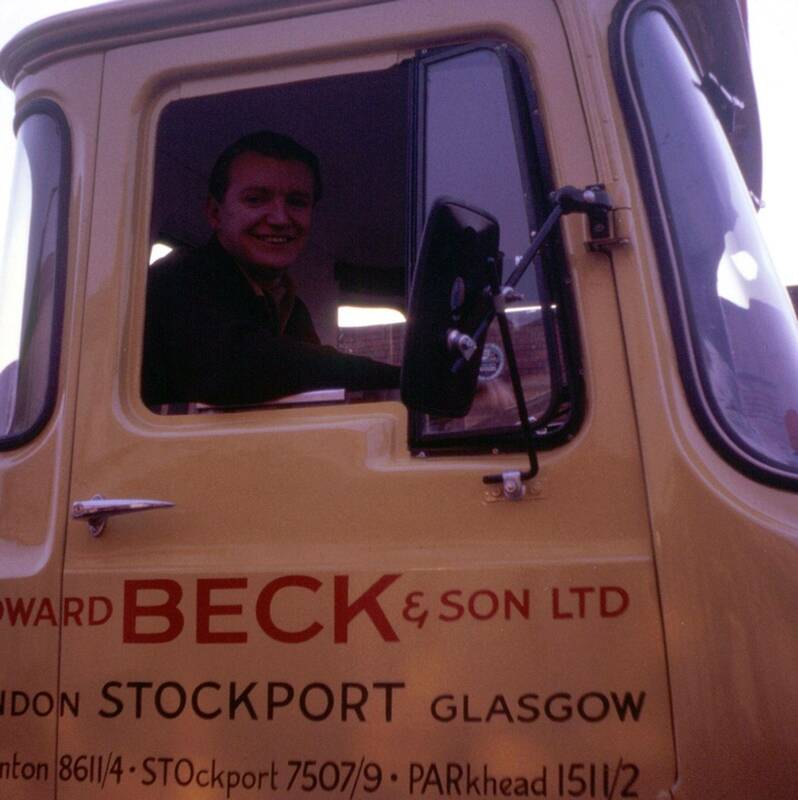 Before setting up his own company Edward Beck had worked for Thomas Nield between 1932 and 1945 climbing through the ranks to become manager. 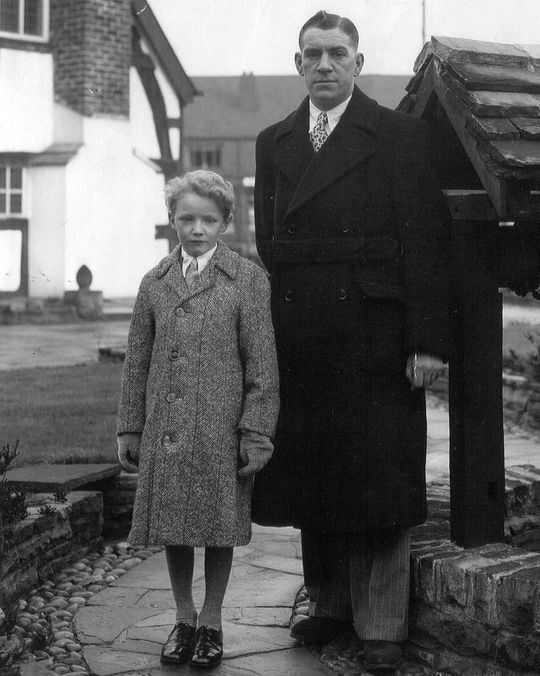 A young Teddy Beck takes time out for a photograph with his father Edward in 1948. 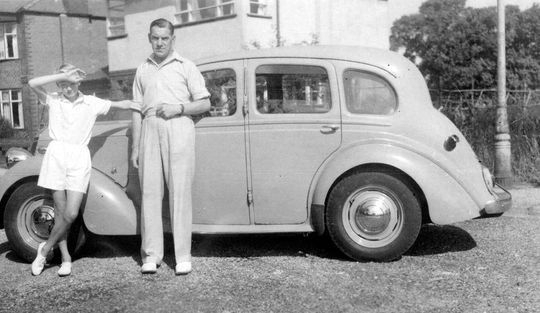 They are stood alongside Edwards Standard Flying Fourteen Touring Saloon. With a 9ft wheel-base one of these cars would have cost around £268 in those days. 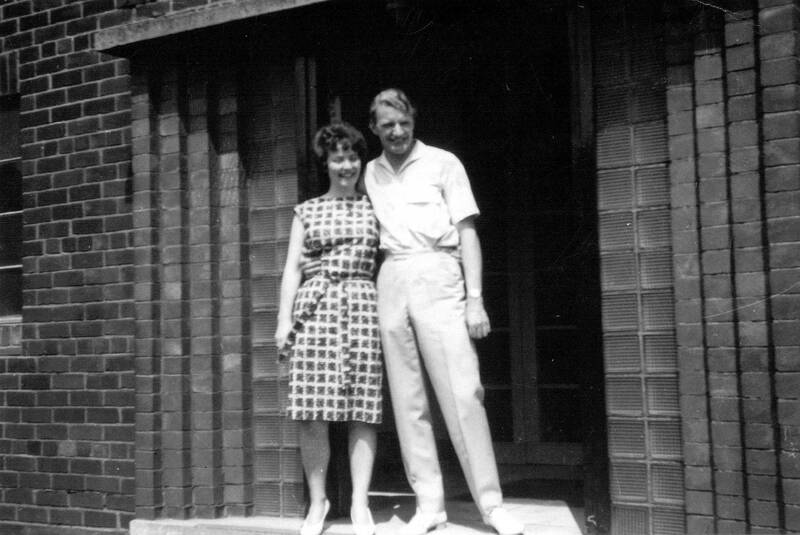 Irene and Teddy Beck are seen here standing outside the old office block at Greg Street shortly after their engagement in 1963. 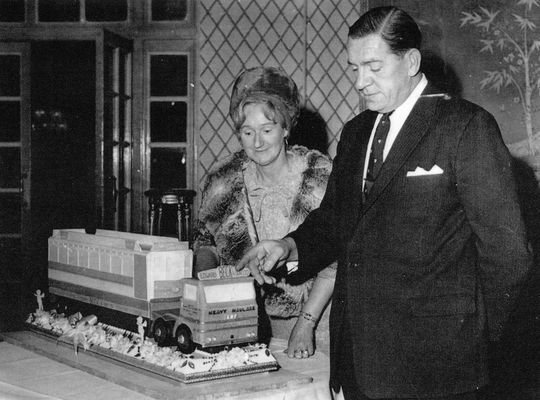 Edward Beck and his wife Sarah Ann are seen here in January 1964 admiring the wedding cake at the Midland Hotel in Manchester a couple of days before the wedding of his son Teddy and daughter-in-law Irene. The cake, made by Mr Ronald Adams, was in the shape of one of the company's ERF tractor units hauling a low-loader with a Blackpool tram on board. 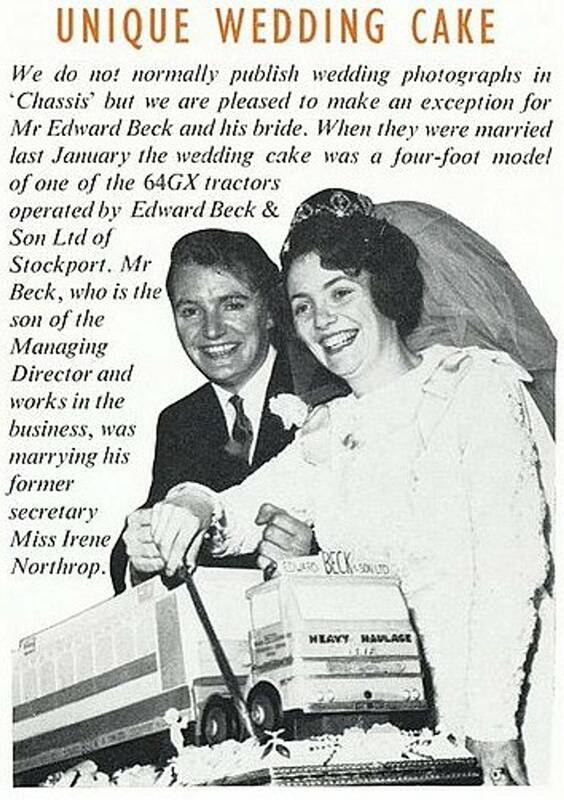 In January 1964 Teddy Beck was married to Irene who has been his wife for the last 53 years. 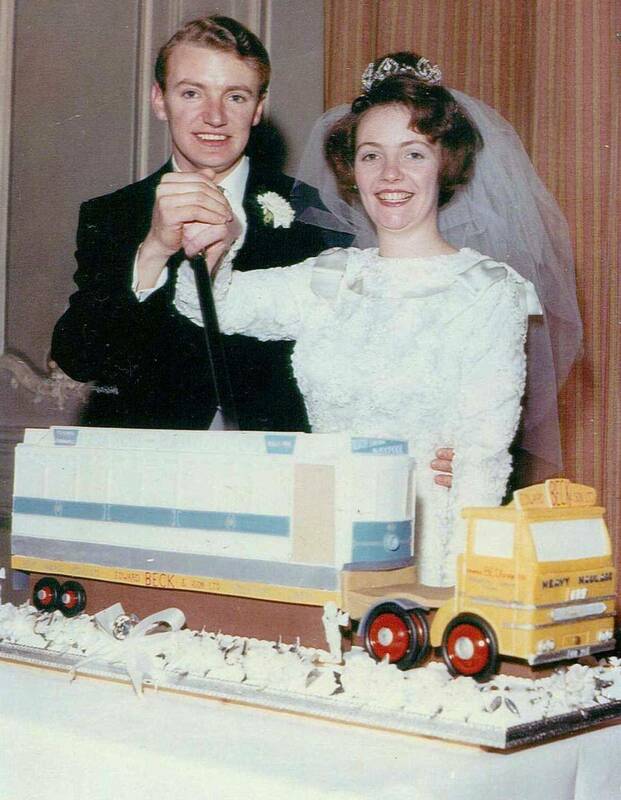 The happy couple are pictured above on their wedding day at the Midland Hotel in Manchester cutting the cake which was in the shape of one of the company's LV 64GX ERF's carrying a tramcar destined for the tramway museum at Crich in Derbyshire. The cake itself was was made by Mr Ronald Adams of Morecambe who had previously made, amongst others, Princess Margaret's wedding cake in 1960. Irene and Teddy Beck's wedding even made the news. It appeared in the March 1964 edition of ERF'S in-house publication 'Chassis' magazine. 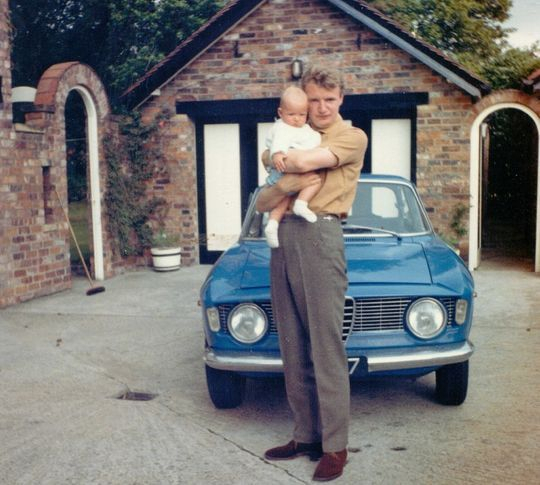 The late Edward Beck (left) chairman of Edward Beck & Son Ltd is seen here with his son John Edward Beck (Teddy) in 1965. 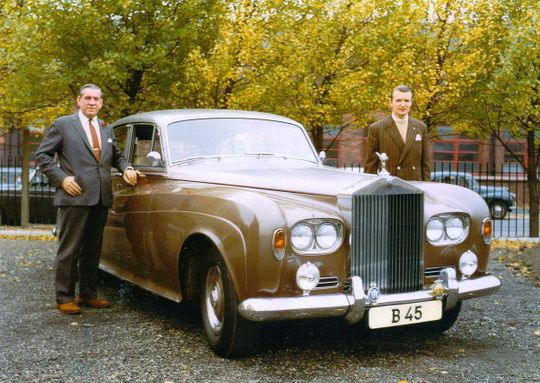 Taken in the grounds of the company's offices on Greg Street Stockport, they are pictured standing next to Edwards brand new Rolls Royce Silver Cloud 3. Bearing private Reg No B45 it was a special made to order long wheel base version and remained in the family for many years. Click on this and any image in this gallery to view full size. 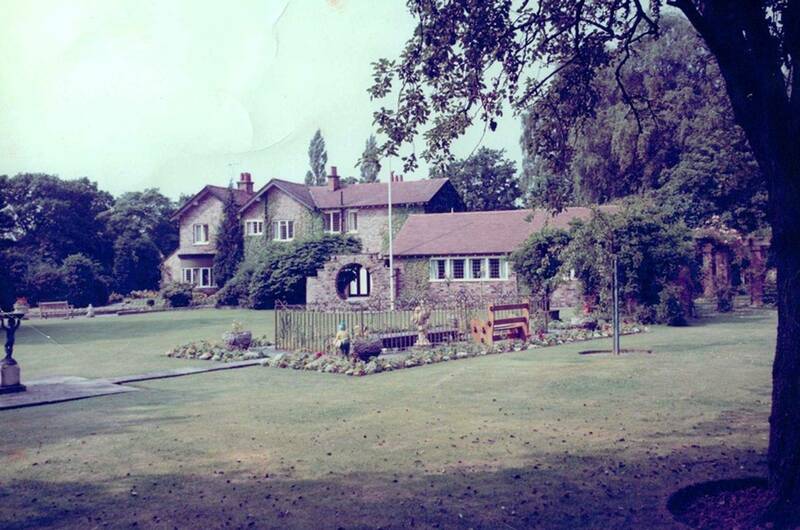 The Beck's beautiful family home, in Hale Barns near Altrincham Cheshire. 1965 and Teddy Beck is pictured here with his eldest daughter Kathryn at the family home in Cheshire. Teddy Beck is pictured at the wheel as he takes time out for a photograph after test driving an ERF tractor unit which was a new addition to the fleet in 1966. 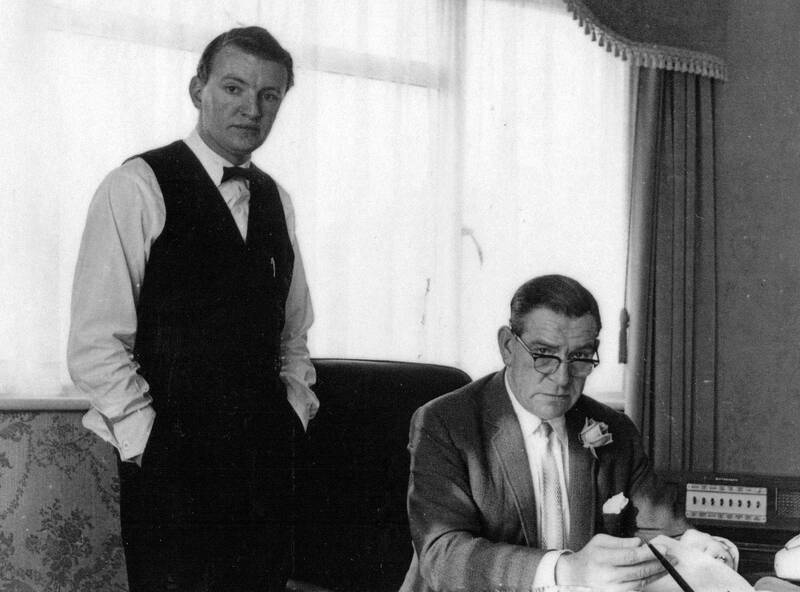 Founder of the company the late Edward Beck, who died at the age of 74 in 1987, is pictured here sat at his desk along with his son Teddy Beck in 1966. 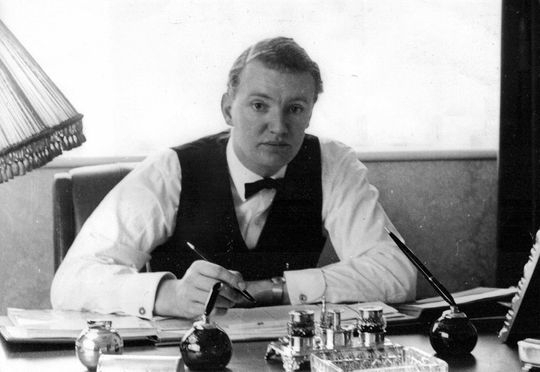 John Edward Beck (Teddy) pictured at his desk at the company's head office on Greg Street Stockport in 1966. 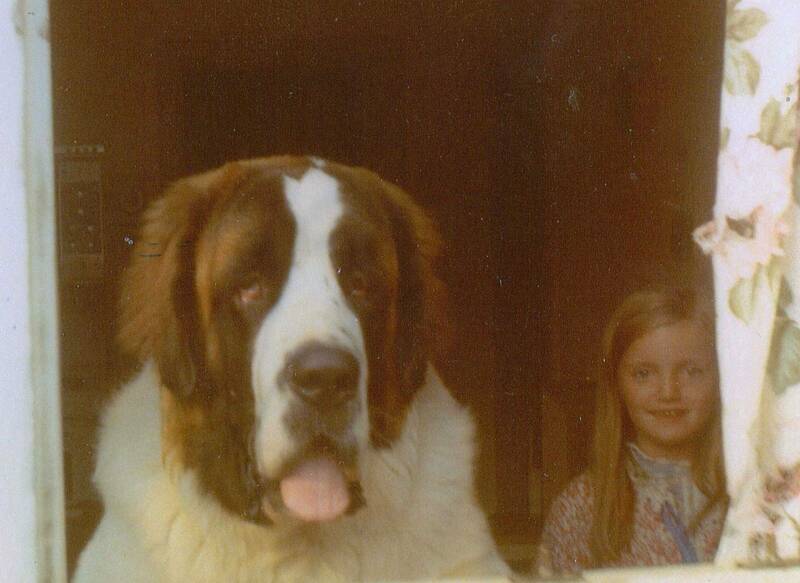 A young Sue Beck is seen here looking out of the kitchen window with the family's pet dog, a St Bernard which was called Ceasar. Teddy Beck's two daughters Kathryn and Susan pictured in 2014 who, as children, each had the honour of having one of their fathers trucks named after them. 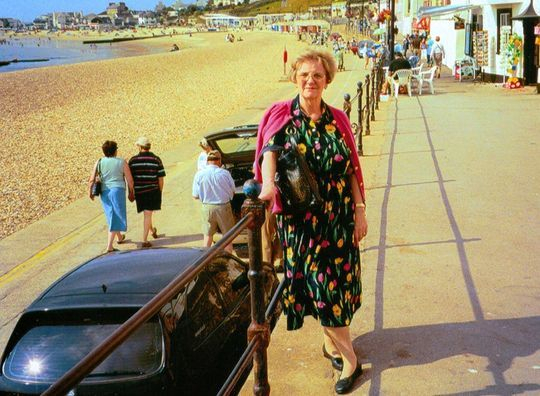 Irene Beck, the wife of Teddy Beck for the last 53 years, is seen here in 2007 while the couple took a break in Lyme Regis.